There is one major element that can have either opposing impacts on your website. First, it is to make it big and invite more users. Second, it is to slow it down that nobody wants to bother checking it. To avoid the latter from happening, you need the best website speed test. The incredibly easy, overall interface – with UX design. The navigation is easy, and you can elicit trust here without a doubt. 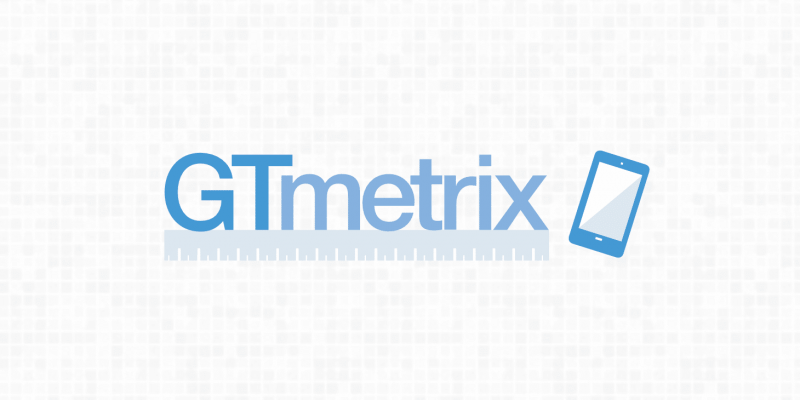 Gtmetrix is also user-friendly, so you do not need to worry. Offering different perspectives for identifying possible improvements. 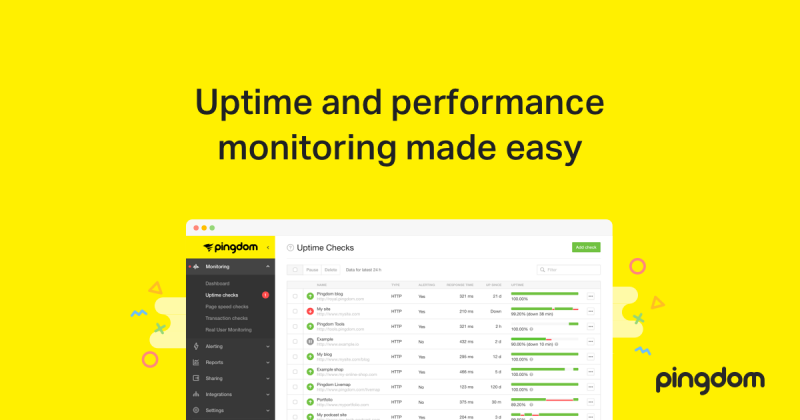 There are other amazing things that Pingdom can do. It can list down total requests, load time, and page size. Pingdom is also user-friendly, especially for beginners. Its speed performance rating is out of 100. Still, what matters more is the improvement of your website, so do not overly obsess about scores. At first glance, the design may not look that impressive. However, WePageTest is one of the best and most famous websites speed test tools. It is more reliable, trusted, and available to users. That still has not changed in 2019. To create custom settings for every initiated WebPageTest run. To compare the use of your website on different web browsers. For example: although your website might be rather slow in Google Chrome, it works fast in Mozilla Firefox. To perform multiple runs at once. This is how you get to check your website’s consistent running, whether it is always fast or sometimes slow. The good thing is, WebPageTest is open source and free. The collected data is also accurate. Unfortunately, this also means it has its drawbacks: the not-so-user-friendly results and diagnostics. If you are already familiar with web development, then WebPageTest can share you a lot of information to consider. 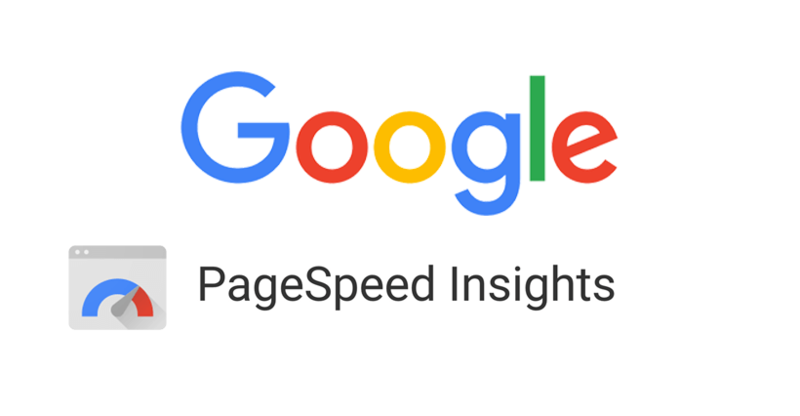 Since 2010, Google has stated the importance of page speed as the ranking factor in SEO. 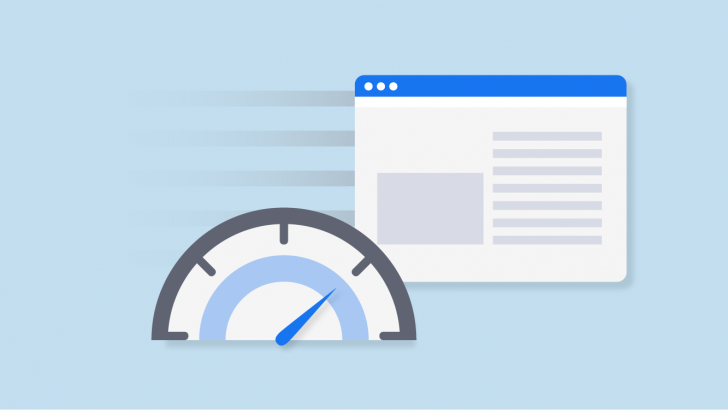 With their website speed test tool, Google PageSpeed Insights, you get to measure your website’s performance – whether via PC or mobile. The scores also range from 0 to 100. If your website scores 85 or slightly above, that means it is working very well. The report also suggests some steps to improve your website performance. There are also Google recommendations, especially on how to get your website to the top of the SERPs. There is also a warning feature to help you to fix the leverage browser caches. At first glance, DareBoost may not look so interesting. This website speed test tool is not all about the looks. It is more about the functions. 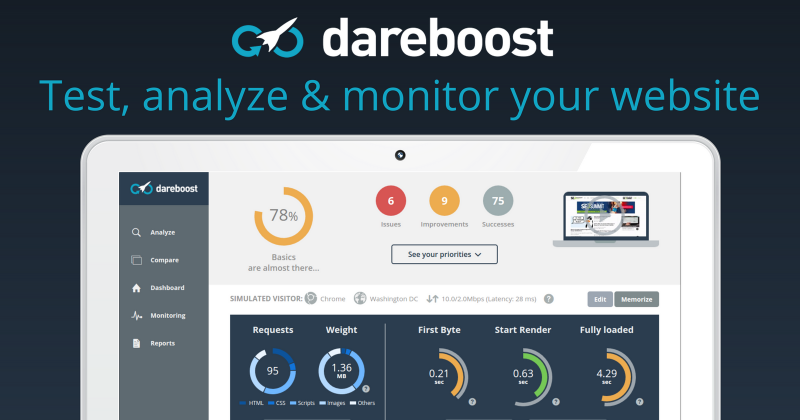 To make it more effective for you, DareBoost is also quite user-friendly. Just put your website address and test location before you start the test run. Visual representations of a data breakdown. Thankfully, DareBoost is generous with simple explanations, so you do not need to worry about not being unable to track down your progress. A video breakdown to show your loading process. This will give you a much, clearer picture (like, literally) on how your website loads its page. To check out the rendering order (for more details), slow the video down a bit. Although the re-signing process is a little bit annoying, the features on DareBoost are interesting. These are the top five (5) website speed test tools that you can use. Hopefully, each is helpful for you.